The world famous Skeena River system has over 15 tributaries, such as the Kalum, that offer incredible fishing for all levels of anglers. 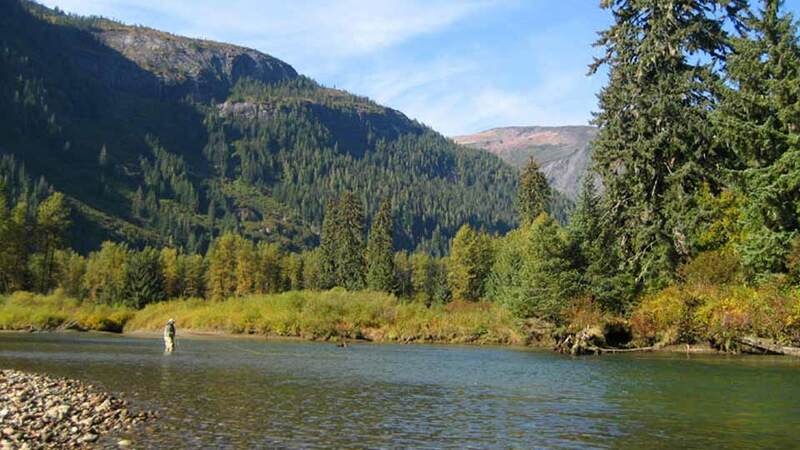 From Kalum River Lodge, you can also fish the Nass and Kitimat River systems, and smaller coastal streams. 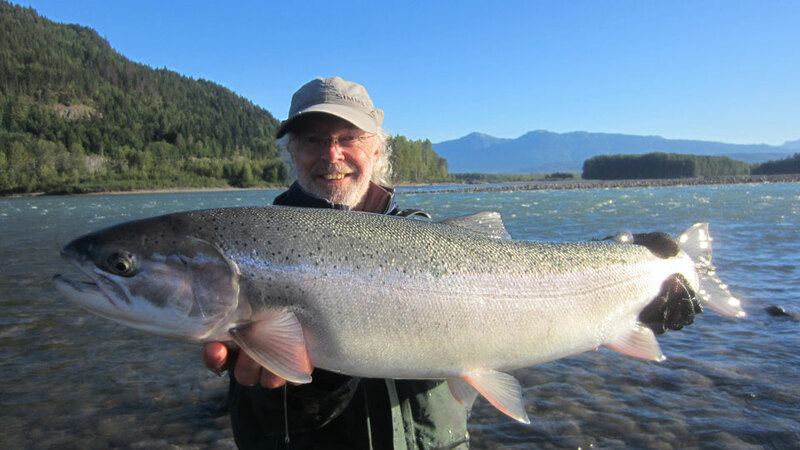 Fish the world-famous Skeena region for steelhead and all five species of Pacific salmon - Chinook (kings), coho, sockeye, pink and chum. 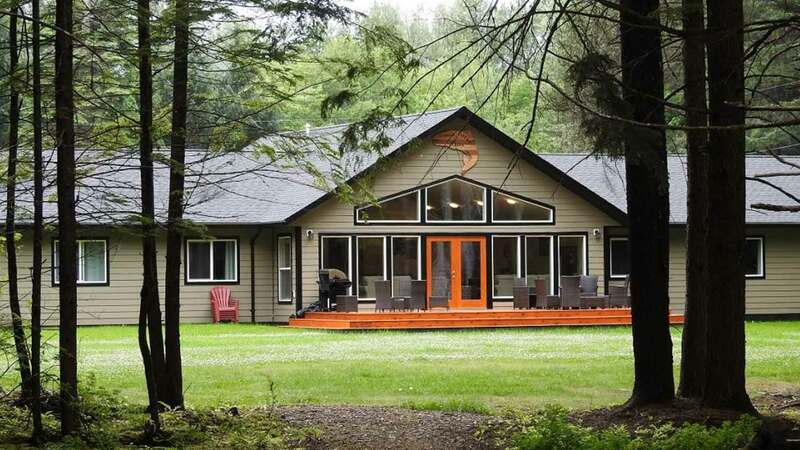 Since 2009, this lodge has held exclusive access points on both the upper and lower Kalum River, plus ten minutes away is the world-famous Skeena River. This was one of Larry's favorite areas of British Columbia. 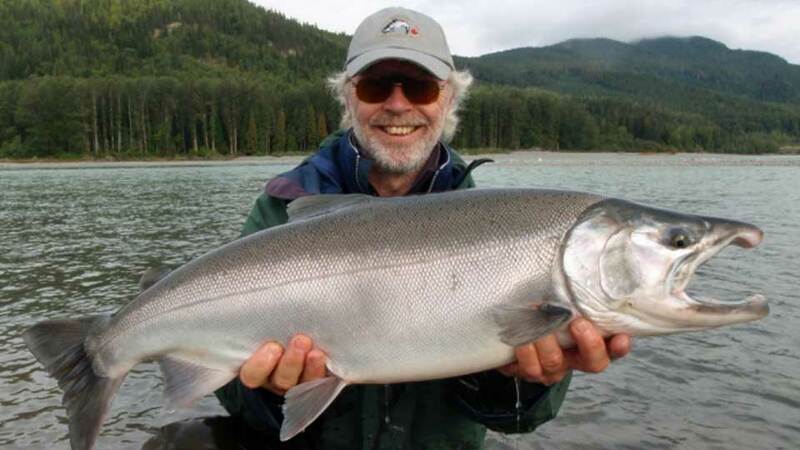 Fly fishing for steelhead on the Skeena is considered to be the best steelheading in the world. 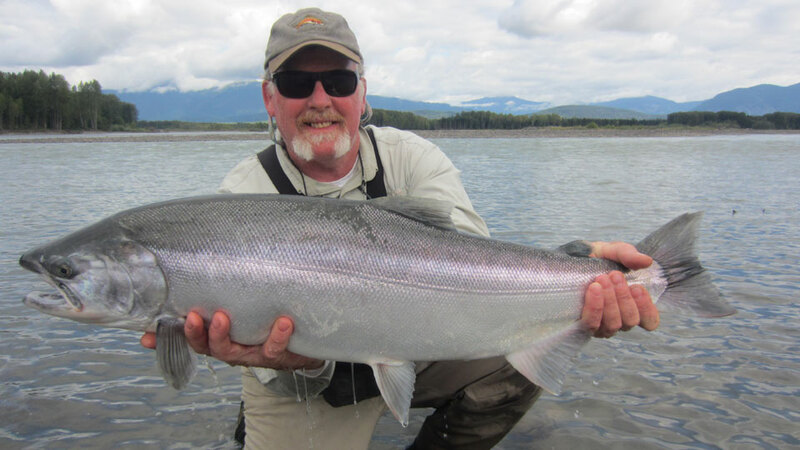 The Skeena watershed holds the world record for steelhead on a fly and conventional tackle. Every season steelhead over 20 pounds are landed. Access to the fishing areas is with a combination of four-wheel drive vehicles, drift boats, rafts or jet boats. With the new lodge's prime location, you can be fishing within 5-to 45-minutes from setting out. Fish from the bank, wade or drift. 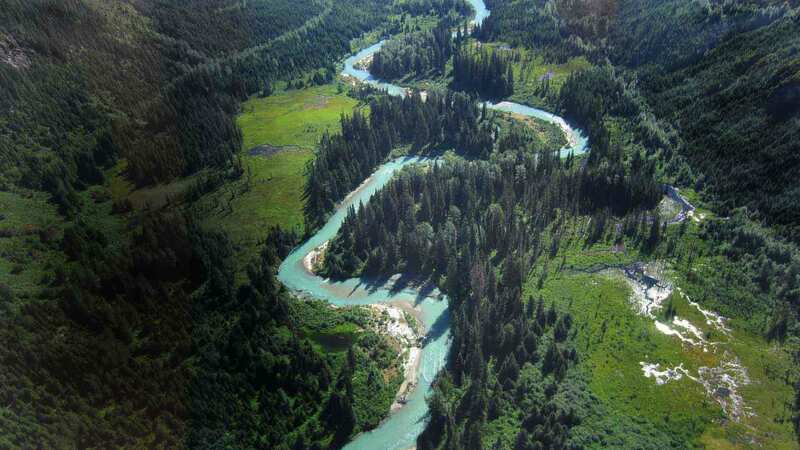 The Skeena River system has over 15 tributaries that offer incredible fishing for all levels of anglers. They also fish the Nass and Kitimat River systems and smaller coastal streams. In 2017, Andrew Rushton (owner and head guide) opened Wild Rivers Lodge on the banks of the Skeena River. In 1988, Andrew started Kalum River Lodge Guide Service. The new lodge has already been a hit due to its spacious lounge, dining room, decks, single-occupancy bedrooms, gourmet food and... did we mention, prime Skeena River location? Visit our Wild Rivers Lodge page. Fishing season: begins in April and runs to early November. 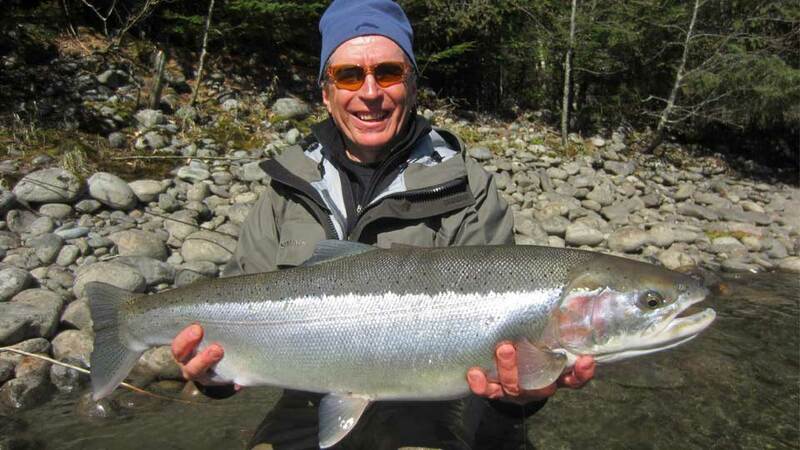 Spring Fishing: Spring trips for steelhead start in mid-March and continue until early May. The Kalum is known for big steelhead at this time of year. Late April to early May, there are steelhead and Chinook salmon in the river. Early May to the first week of June provides anglers with some excellent Chinook fishing. 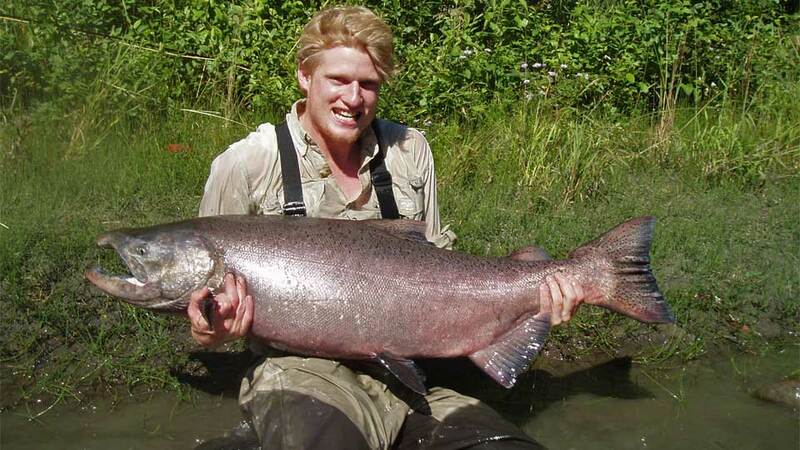 The record Chinook for the May fishery is 83-pounds. 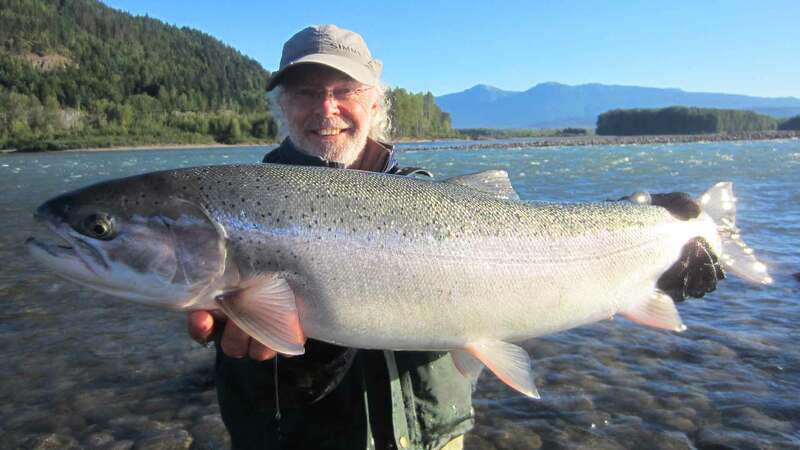 As well as the Kalum, they have numerous coastal rivers with fresh runs of spring steelhead. Summer Fishing: Summer Chinook fishing starts mid-June and goes until mid-August. This is the main run for king salmon and has produced world record fish over the years, the largest being over 99-pounds. 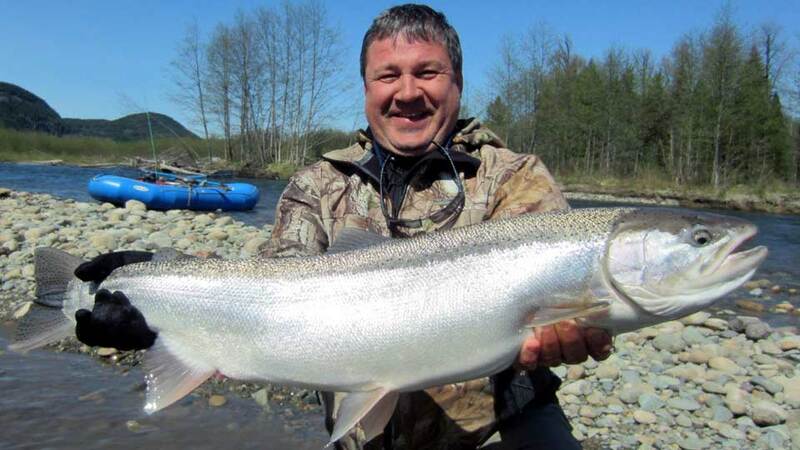 By mid-July, steelhead, sockeye, pink and chum salmon start up the rivers. 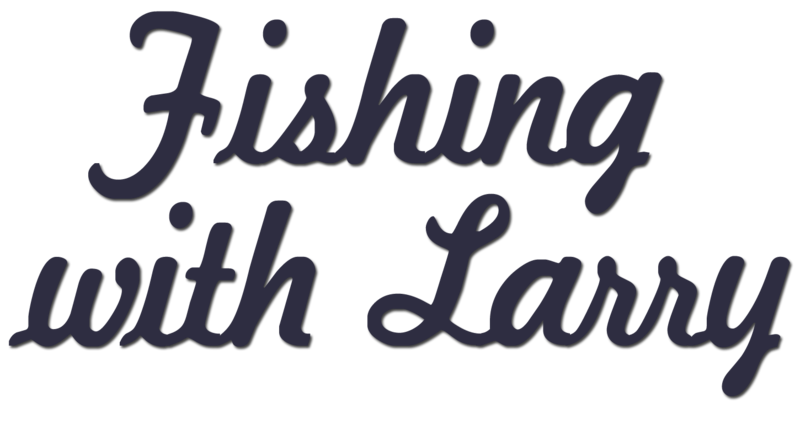 This gives anglers the opportunity to experience a variety of fisheries and species all in one trip. Early August to mid-September is a great time for fly fishers on the Skeena. The main run of summer steelhead migrates at this time in addition to coho, sockeye, and pink salmon. This is an easy river to wade and fish at this time. It is also a favorable time for water conditions and weather. Fall Fishing: Last but not least, is their fall coho and steelhead fisheries. These are quality fisheries that offer a wilderness experience, breathtaking scenery, and quality fishing. At this time, there are numerous rivers to see and large numbers of coho salmon ready to challenge an angler. Anglers can experience several rivers in one trip. You'll fly to Terrace, British Columbia. At the airport, you’ll be greeted by a member of the Lodge staff and driven to the Lodge, about a 25-minute drive. Wild Rivers Lodge, completed in 2017, sits on the banks of the Skeena River and offers stunning views of the river and surrounding mountains. Enjoy single-occupancy rooms with a luxurious double or queen-sized bed and a private ensuite bathroom. Relax in the comfortable lounge or on the spacious deck. 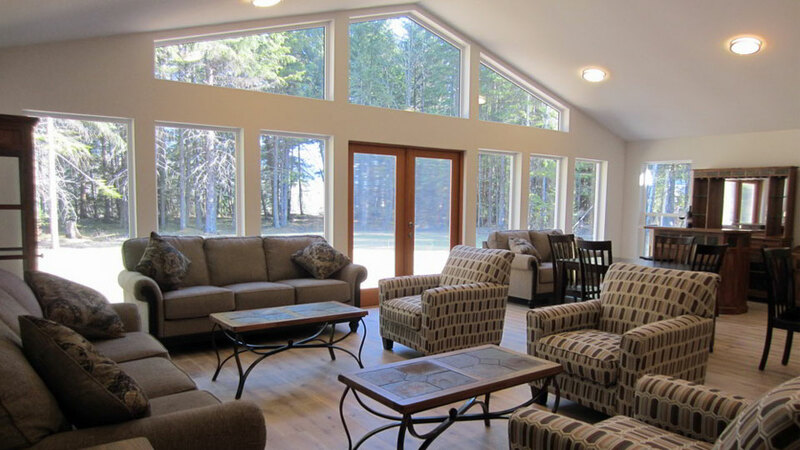 the Lodge accommodates up to 12 guests. Free Wi-Fi, and use of lodge phone, if needed. 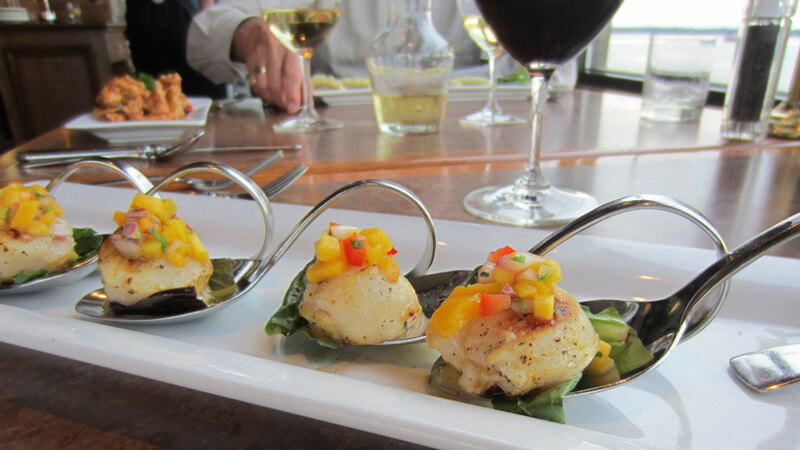 Delicious gourmet-style meals. The Lodge also offers jet boat tours, wildlife viewing, and trips to native cultural sites. Click here to visit our Wild Rivers Lodge page. The US rates below includes 5% GST, and are based on the current CND exchange rate (7/11/18) and are subject to change. Roundtrip ground transfers Terrace Airport to the Lodge, single rooms with private ensuite bathroom, Wi-Fi access, all meals, fully guided fishing, 5% Goods and Services Tax (GST), and use of any required fishing equipment.